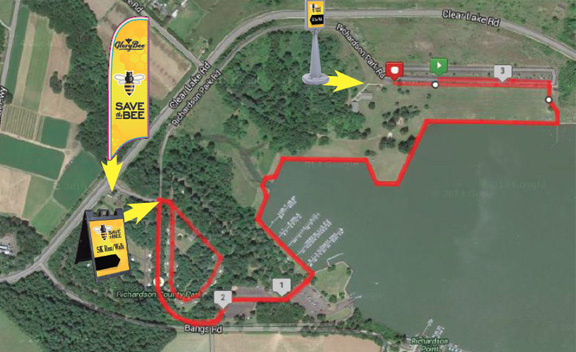 Join GloryBee for the 3rd Annual Save the Bee 5K on April 29th. This family friendly event is part of GloryBee’s efforts to save honey bees. Recently, honey bees have been dying by the tens of millions. These deaths are caused by colony collapse disorder (CCD), a phenomenon linked to the drastic rise in the number of disappearances of Western honeybee colonies in North America. Although there are many theories as to the cause of CCD, there is still no specific cause identified by researchers. CCD has wiped out some 10 million bee hives over the past six years. The death rate for colonies has hit 30% annually in recent years, with nearly one-third the number of honey bee colonies in the U.S. as there were in 1947. 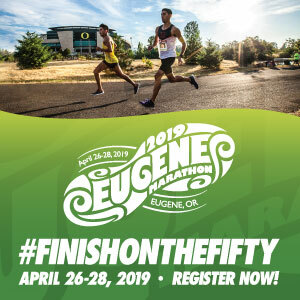 Run or walk the 5K and be sure to bring the kids for either the 5K or the Kids Run at Richardson Park in Junction City (outside of Eugene.) The course is on paved paths that wind through the park and along Fern Ridge Lake. 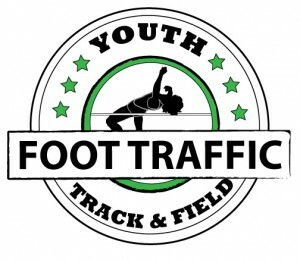 One of our bloggers ran this race last year and had wonderful things to say about the event overall. If you are creative, work on your bee costume for this race – as there are prizes for the best! Help GloryBee in their bee-saving efforts by participating in this annual 5K.